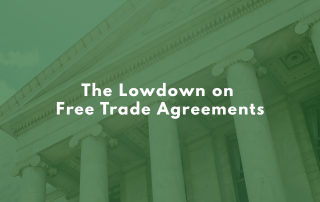 In 2009, the CBP introduced a new rule detailing requirements for importers dealing with containerized cargo. Developed as a national security measure, the rule requires importers to transmit key pieces of information to the CBP so that the threat of the cargo can be assessed with each shipment. Known as the Importer Security Filing or the 10+2, the ISF is a key part of the importing process for anyone dealing with containerized cargo. 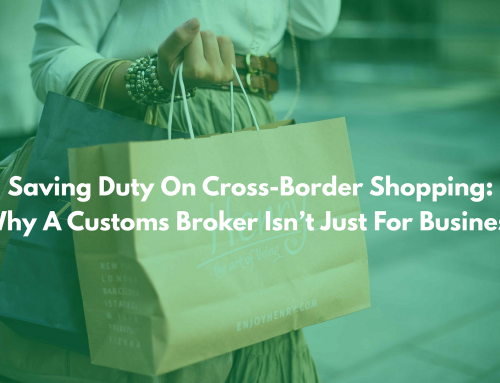 Because the importer is ultimately responsible for providing information that’s gathered from multiple parties, importers must keep a vigilant eye on every aspect of the importing process for ISF filings. 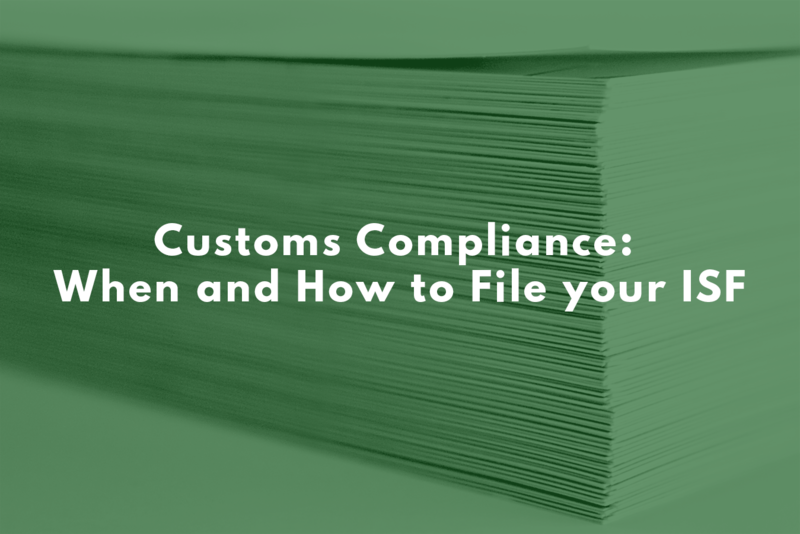 It’s important to know your way around this crucial document, so as your trusted customs experts, we’ve laid out everything you need to know. The ISF was developed after a bipartisan move to improve the safety and security of ports across the United States. The SAFE Port Act of 2006, tasked the CBP with developing a measure to ensure cargo containers entering the United States did not contain dangerous weapons, biological samples, or nuclear material. After being published in November of 2008, the ISF rule went into effect in January of 2009 and has been fully enforced with penalties as of 2013. 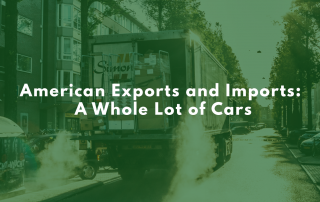 It was determined that an ISF would be required specifically for shipments coming into the United States through the country’s various ports in containers — shipments arriving in bulk, or by air or land, do not require ISF filings. *This information can be submitted after the ship departs, but no later than 24 hours prior to arrival in the United States. 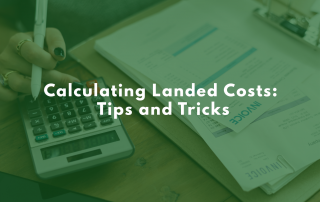 Once you have your 10 and two pieces of information, the ISF must be submitted with the lowest bill of lading level for your shipment to the Automated Manifest System. All ISF filings are electronic. In order to avoid fines and penalties, your ISF must be submitted at least 24 hours prior to being loaded for departure — note that this is not the same as prior to arrival to the United States, and the filing must be made before the carrier leaves the original port. It’s a good idea to give yourself 48 to 72 hours to gather all the information you’ll need and compile it properly. 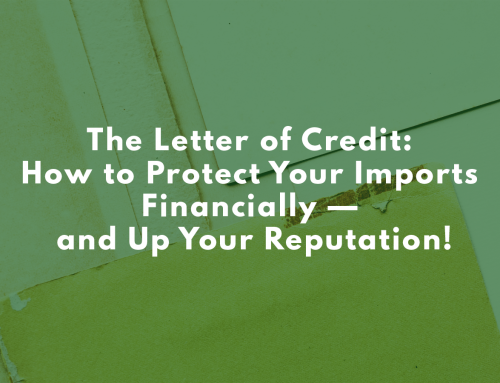 Failing to observe these rules can land you a $5,000 fine in the form of liquidated damages. While gathering all the relevant information for your ISF can be a pain, you can make the process go smoothly with a little forethought. Ensure you’re getting all ISF-relevant information from your business partners, such as your manufacturer, at the beginning of the process so you don’t have to chase them down or pay a penalty for late filing. It’s also important to remember that you can amend your ISF at any point between the time of filing and the time the cargo arrives at an American port. The ISF is fairly easy to change, there’s no need to delete and refile the form, all you have to do is adjust any data and update your information! 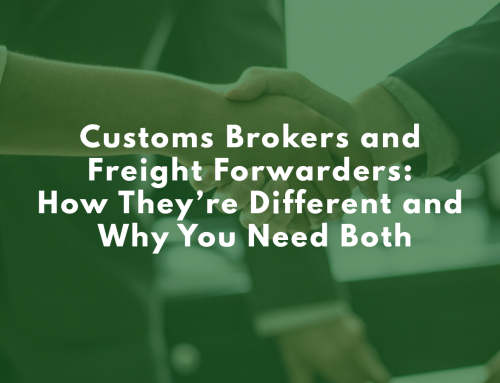 If you’re working with a professional customs broker partner, submit the information to them to change, as only the original filer can adjust an ISF after it has been submitted.